A car is the most precious and lovable asset for each one of us. We all just go crazy for our first car and undoubtedly for each car of us. 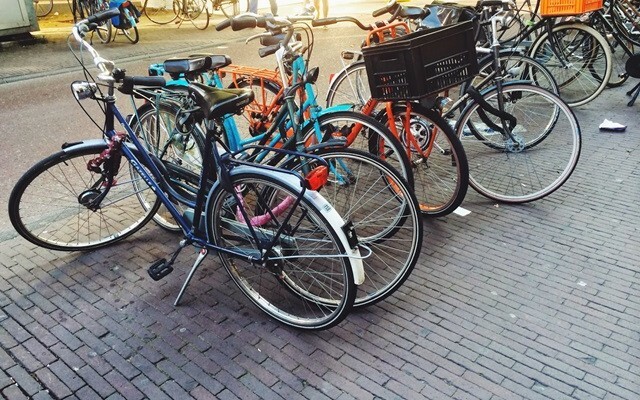 It is necessary to take proper care of it and keep it free from any damages. A fluid leaking car is something that we all must have experienced of till date at least once. We should take this matter serious as it could turn into a dangerous situation any day. It is of prime importance to rectify and repair it on urgent basis. 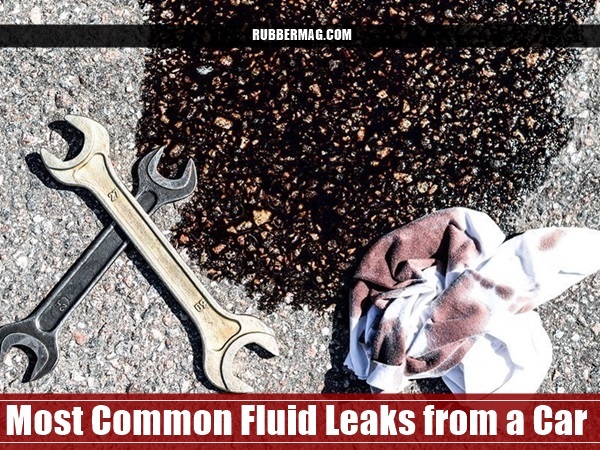 But before the repair is made, let us understand what the most common fluid leaks from a car are. 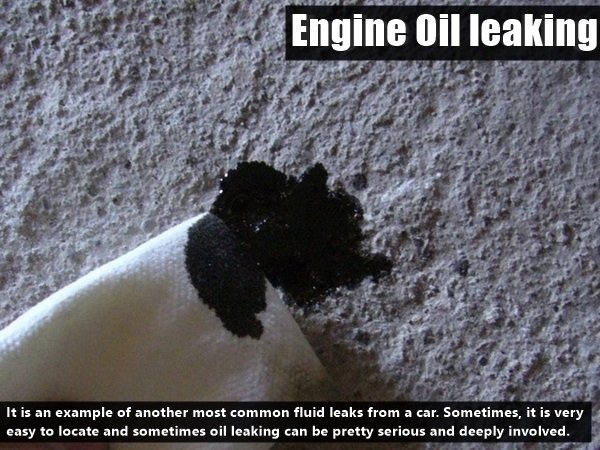 Some fluid leaks put us in the trouble whereas, some leak out naturally from our vehicle. The very first thing we need to do is to assure ourselves that the leaking is actually from our vehicle and not from someone else’s. For this, you can simply bend down and check whether there is a leakage or not. If your vehicle does not leaks then without any problem just drive away your car. But, if there is some leakage noticed by you, the next step you should do is to check the color of the leak and the place of as it will help us mitigate the issue in a better way. 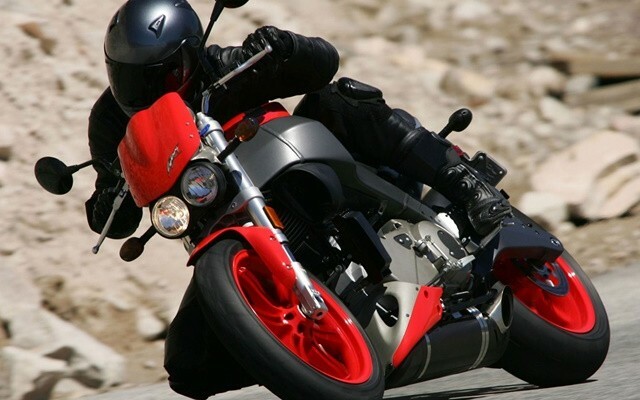 If you have any fear or phobia while drivinging than you should give a look to article where we will discuss some of the best tips to overcome driving anxiety and help gain confidence on your driving. 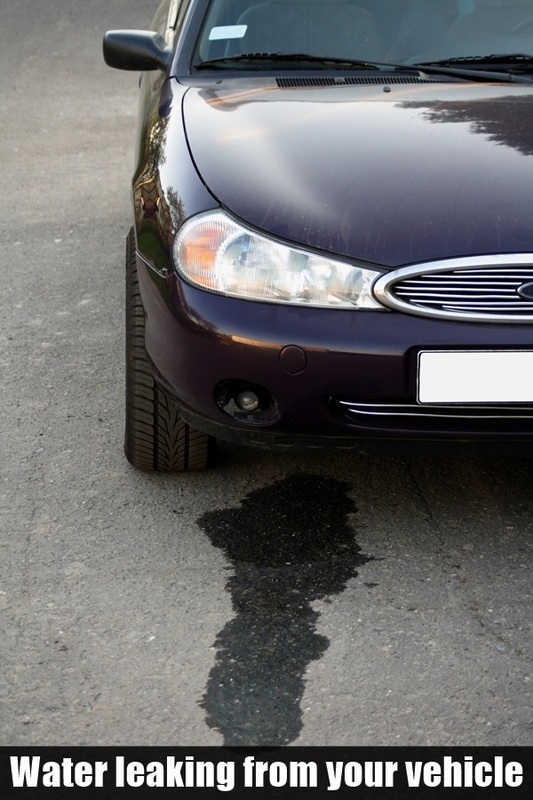 The most common fluid leaks from a car are: water, coolant, oil, transmission and differential. They are of different colors and vary according to different manufactures too. Like, oil may be of light green amber color up to dark brown color. 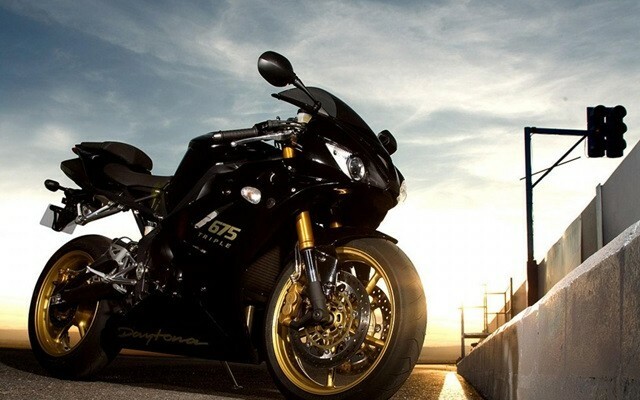 The color is dependent on the maintenance of the vehicle. It is necessary therefore to understand about each common fluid that can leak from our car. The three H’s, haziness, humidity and hotness are the causes of this fluid leaking. This is something very similar to air conditioner. The air conditioner fixed up to windows of our home does exactly the same. It needs to give out the moisture it takes away from the room and in turn gives a cool soothing effect. 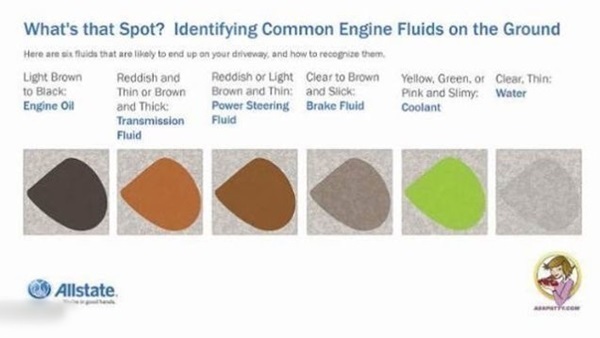 Now-a-days it is actually difficult to recognize the coolant leak with the help of color as a coolant is available in all the colors of a rainbow. 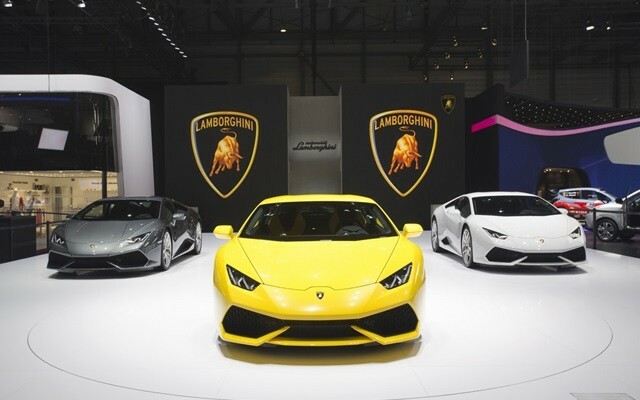 Moreover, different car manufacturers are producing different colored coolant. For instance, Toyota uses a red colored coolant whereas Honda shows up for blue color. 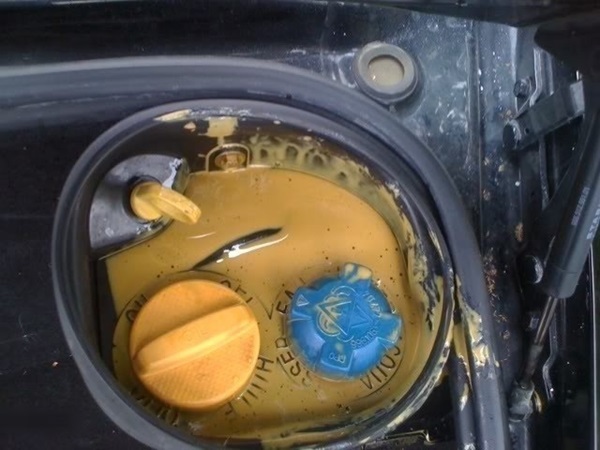 If we ignore the color and go for the odor, we may get a more clear idea about the fluid leak. 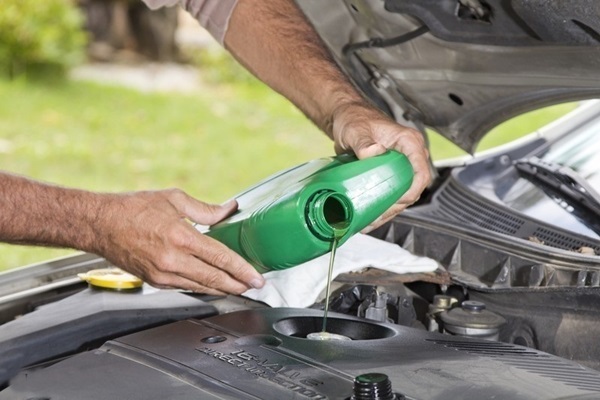 Coolant usually smells sweet and most commonly car radiator shows up for coolant leak. 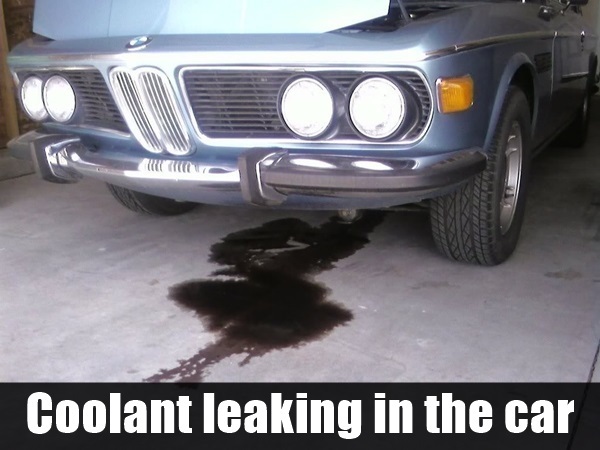 So, if there is a sweet smell in the car and you see the desired spots, then it is the coolant which is leaking. 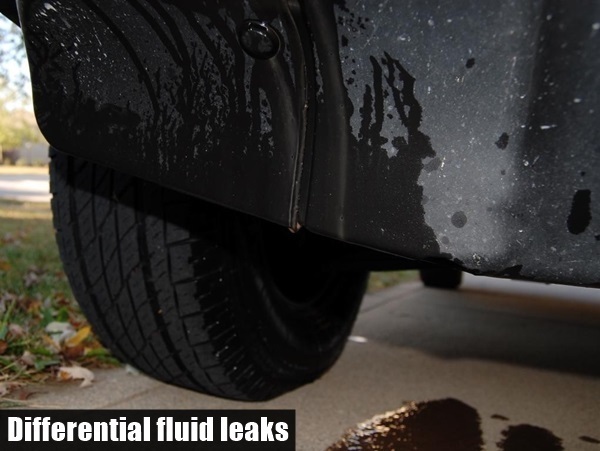 It is an example of another most common fluid leaks from a car. 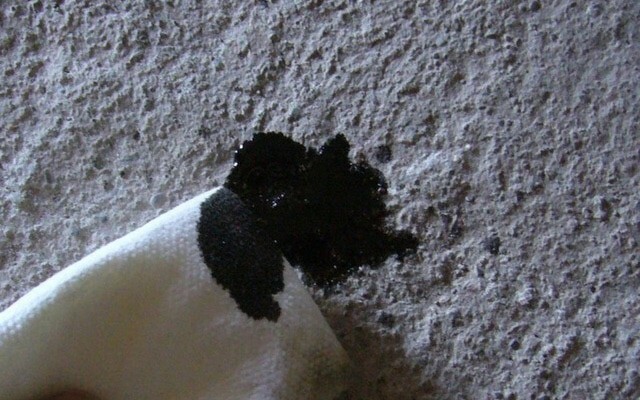 Sometimes, it is very easy to locate and sometimes oil leaking can be pretty serious and deeply involved. 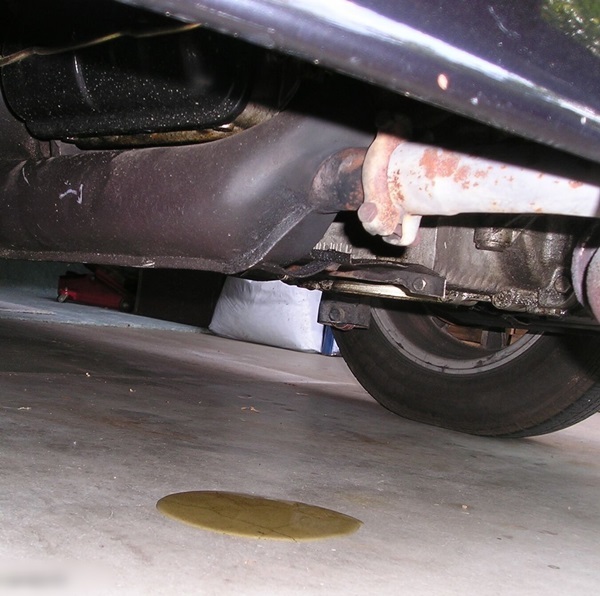 If you feel the oil drip from the vehicle, the next step is to locate the leak. If you can’t do the same then better call the mechanic and tell him to figure out the leak. It is obvious that an oil leak will be under the engine only and where exactly under it that is required to be discovered. You should know how to maintain you cars performance, So here are some best tips to increase your car’s life. There can be two types of transmissions, manual or automatic. 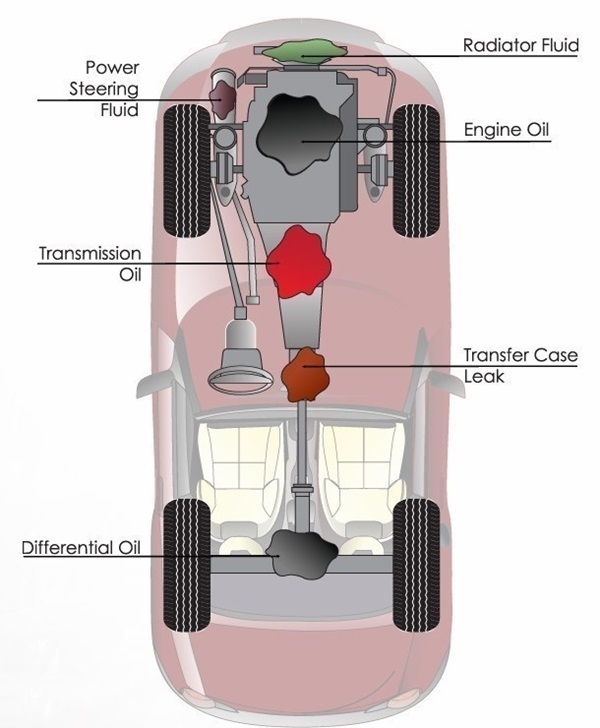 Gear oil and motor oil are the manual transmissions whereas pink or red fluids are a sign of automatic transmission. There is something good about the transmission leaking that if it leaks, the transmission slips and as a result the car could not move from its place. 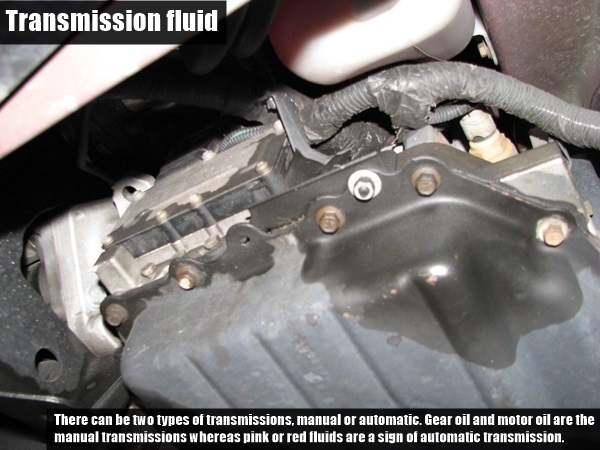 If by any chance, you see red or pink colored fluid under your car just go for the checking of transmission fluid level. If you are unsure or unaware of doing it then check the owner’s manual and learn the right way to do it. 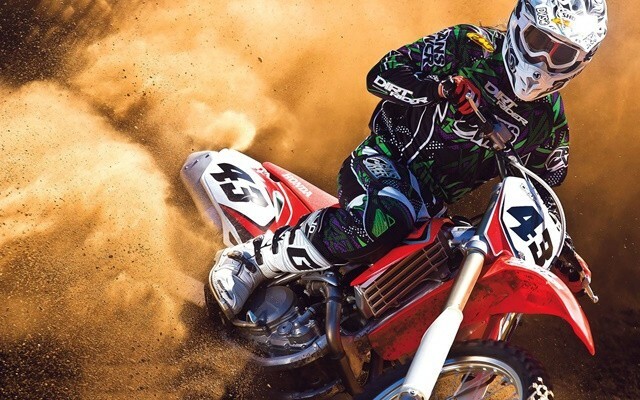 It may be surprising to know that some manufacturers do not give an option to check the fluid level. Now that is something really weird. There are many things to be considered before purchasing or buying a used car. 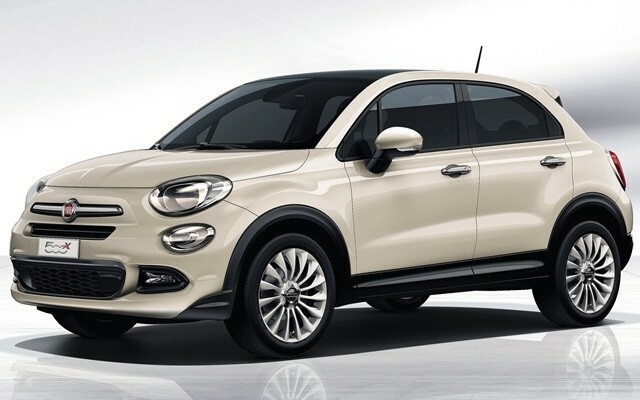 Hence, vital tips to know before buying a used car are mentioned here. Commonly known as gear fluid, differential fluid is a very thick one and it is somewhat very similar to honey. No, you don’t have to taste it and check it if it actually tastes like honey too. But, yes if we talk about smell, it is something unbearable with heavy greasy smell. The smell is so powerful that it does not get off our hands for days. The color ranges from dark brown to dark amber color. If the rear differential is leaking, then we are sure to have this fluid leaking. There may be other fluids also in the list that can leak out of our car. 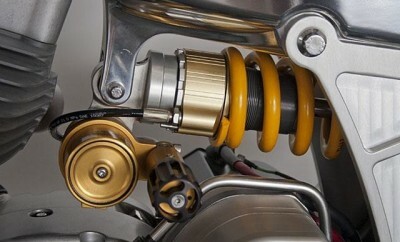 Among them one is brake oil. Therefore, take proper care of your car and it will pay you back by keeping you safe at right times.